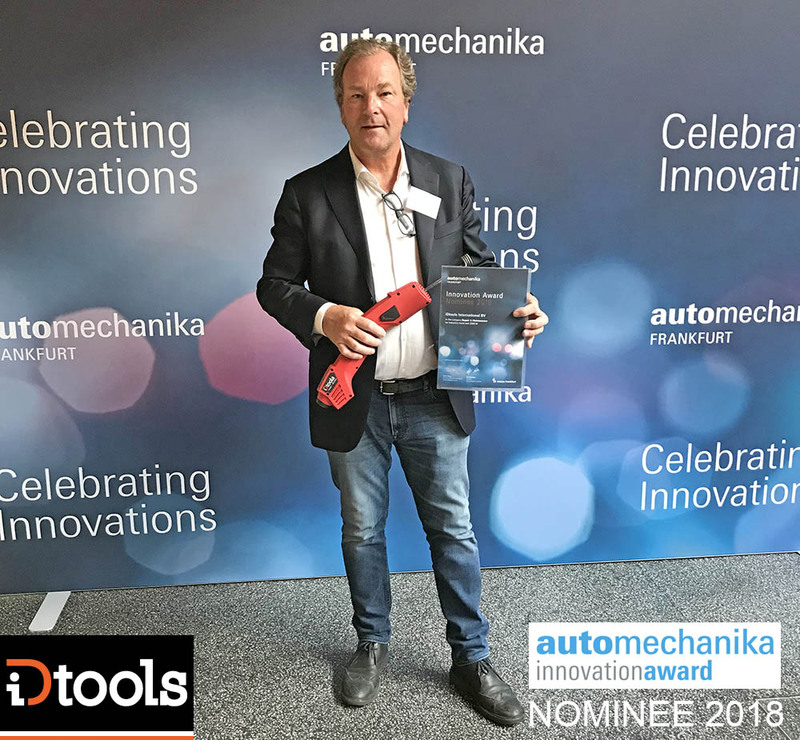 The title “Nominee” in the Repair & Maintenance category for our new induction hand tool “iDuctor Power+ W2300” for technical progress and innovativeness. Discover your own profits of the iDuctor Power + W2300 and visit us at our stand at the exhibition Automechanika in Frankfurt (11.09.2018 to 15.09.2018). We are looking forward of seeing you at the Automechanika and offer you your benefit of the introduction offer for the iDuctor Power+ W2300.